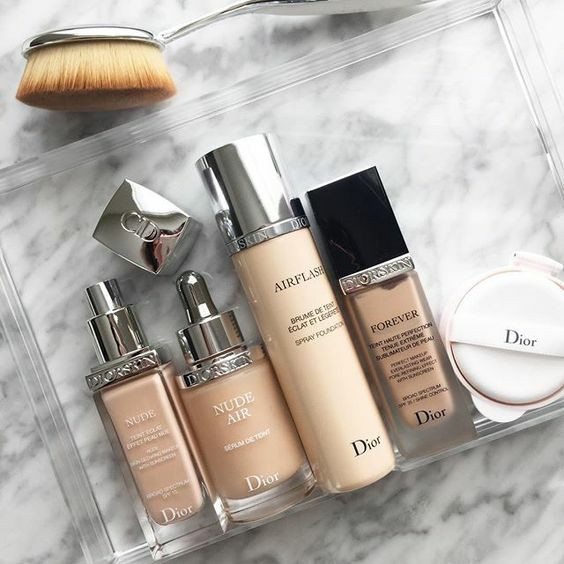 Dior is one of my favorite brands when it comes to foundations. Here is a comparison video on all the formulas I have. Enjoy and don't forget to subscribe!